Summer months are a popular time for many families to plan trips and vacations, especially those with students on summer breaks. For some families and working parents, however, getting time off for a little rest and relaxation isn’t always easy. According to No-Vacation Nation -- a study by the Center for Economic Policy & Research -- workers in many European countries are legally guaranteed at least 20 paid vacation days per year. Some countries -- France, Spain and Denmark among them -- offer up to 30 paid days off a year! Not so in America: Expedia’s Vacation Deprivation study found that while the average American worker earns fewer than half as many vacation days as his European counterpart, he likely won’t use them all. Free time, it seems, is one luxury that American families could use more of. With time off at a premium, many families are opting for “staycations” -- vacations spent enjoying amenities located in their own back yard. That’s especially true among residents of master-planned communities (MPCs), who can save time, money and the hassles of long-distance travel by enjoying the amenities found right in their own neighborhoods. In addition, because many master-planned communities are located within commuting distance of major metropolitan areas, residents can enjoy trips to museums, major and minor-league sporting events, restaurants and other area attractions without ever having to board a plane. 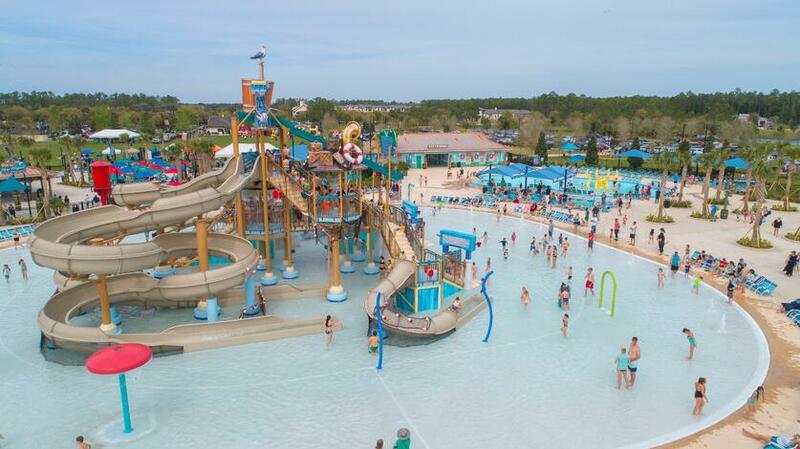 “Nocatee residents tell us they enjoy spending their vacations at the Splash Water Park, walking or bicycling the Nocatee Greenway trails or socializing with neighbors at the dog parks,” says PARC Group Chairman Roger O’Steen, who notes that Nocatee’s location in Northeast Florida offers residents beautiful weather year round. 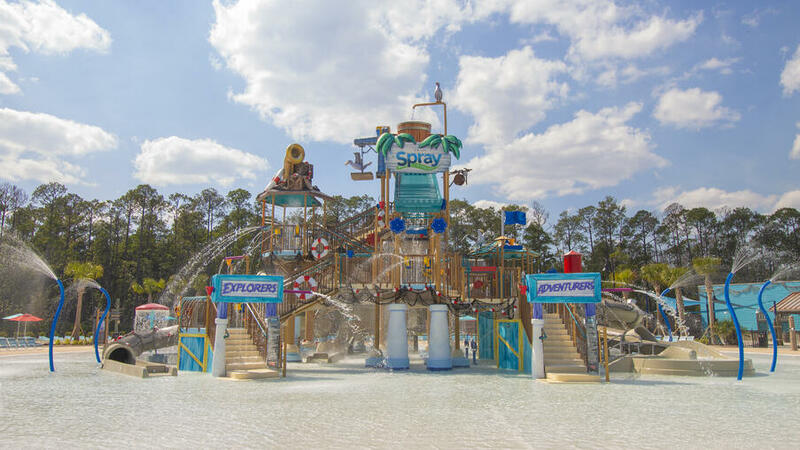 “Add in the fact that Nocatee is located five minutes from Florida’s beaches and is just a short drive to both Jacksonville and historic St. Augustine, and there’s plenty to keep Nocatee families entertained right in their own community,” O'Steen said. 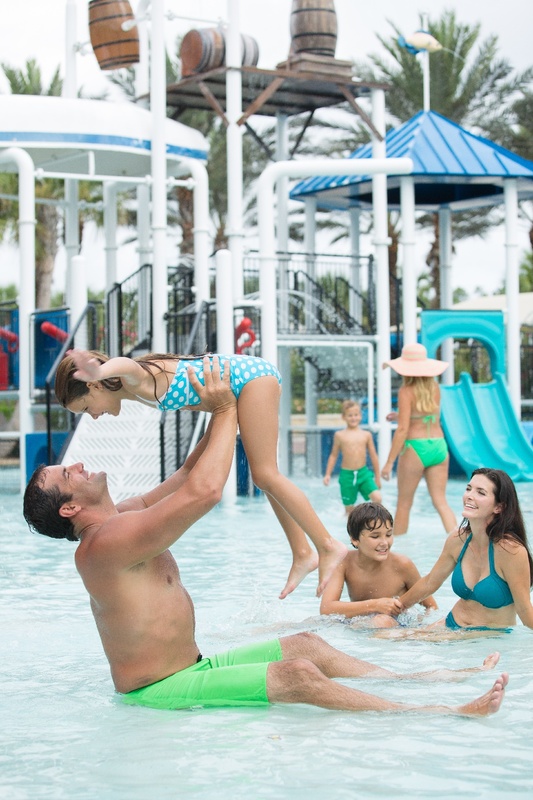 For more information on Nocatee’s amenities, visit the Nocatee Welcome Center or call 1-800-NOCATEE.